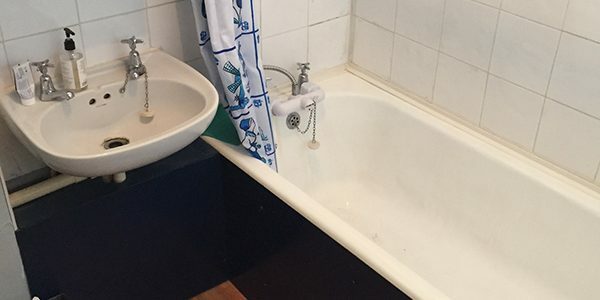 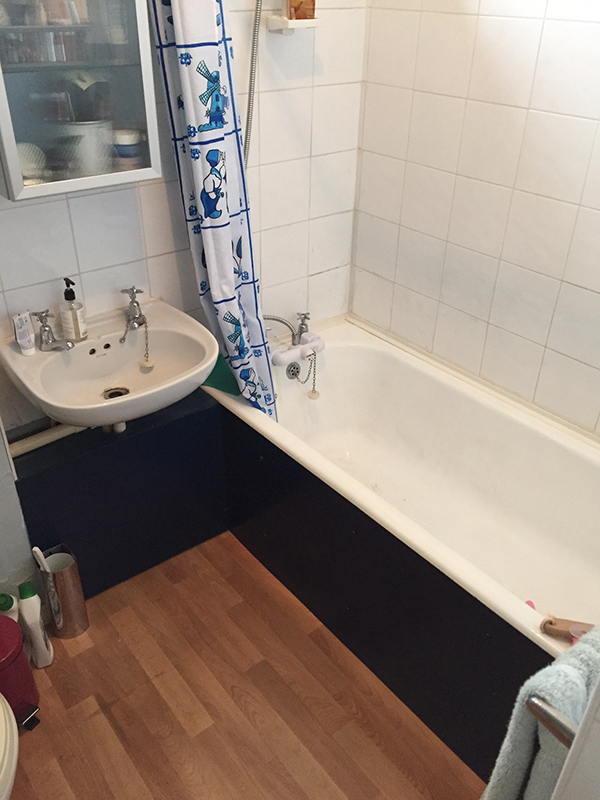 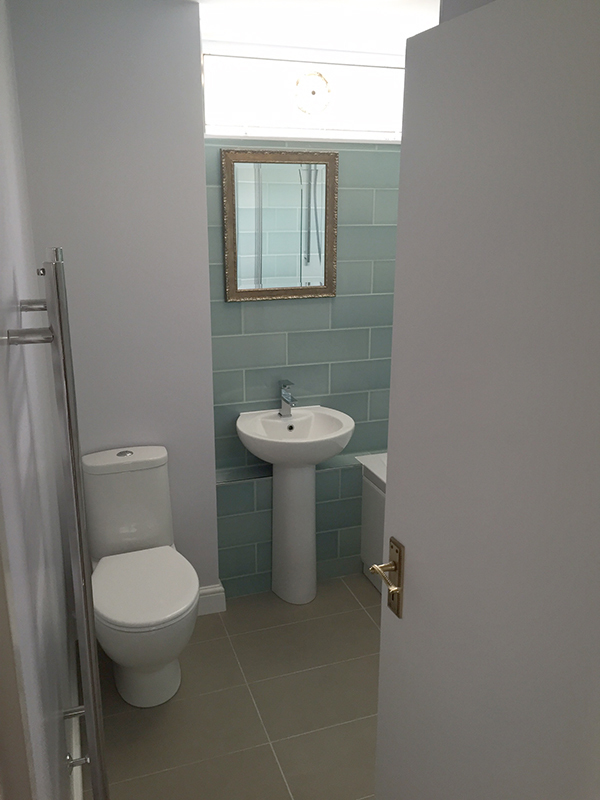 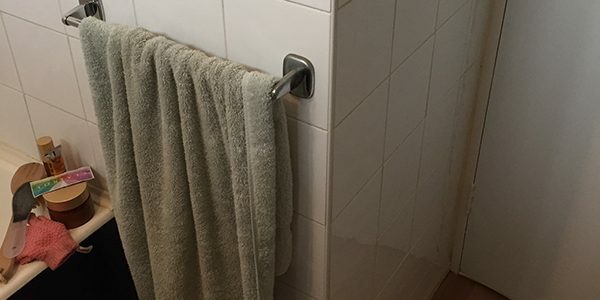 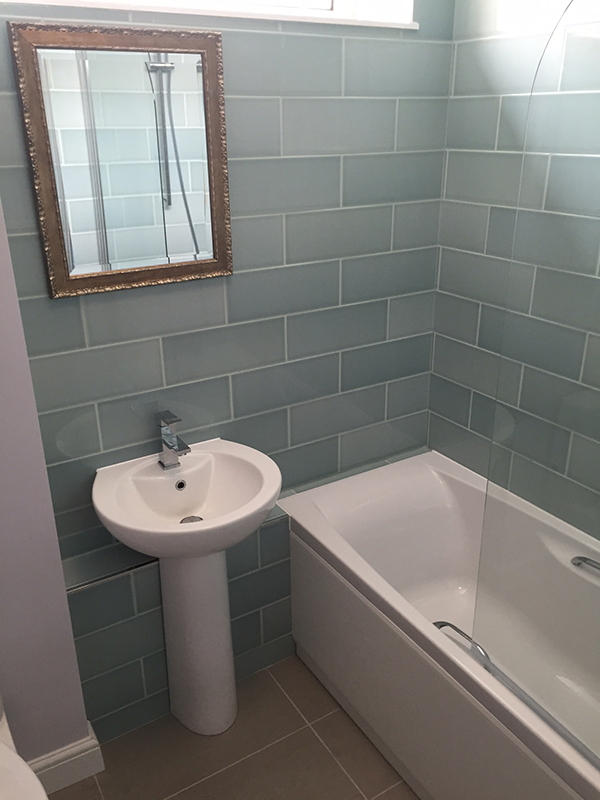 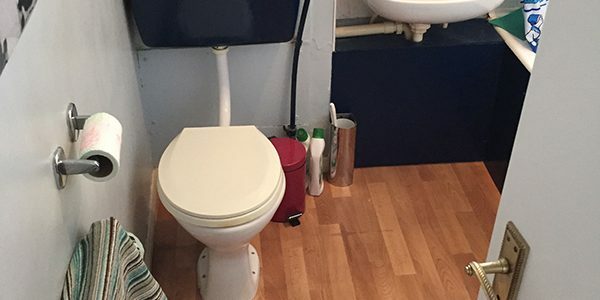 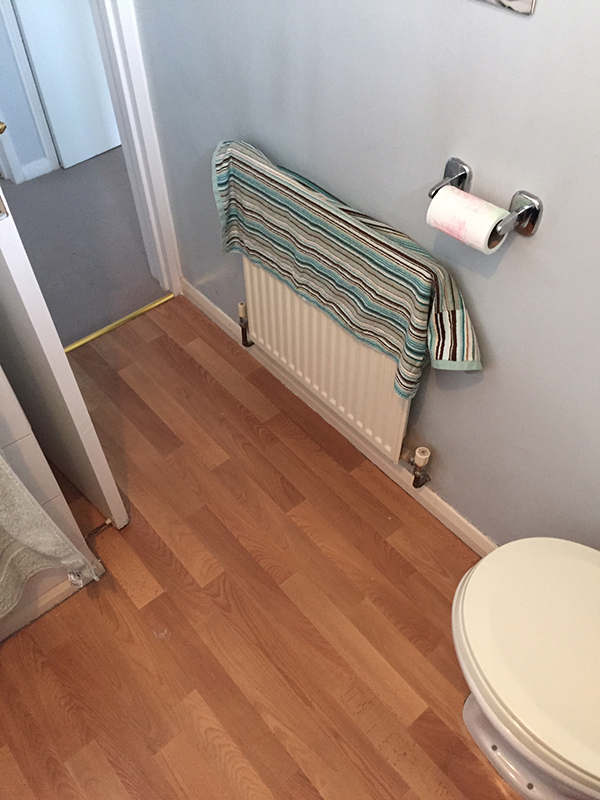 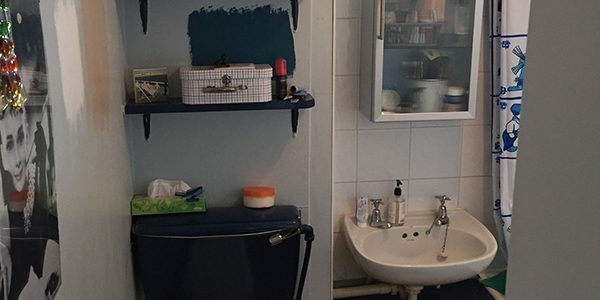 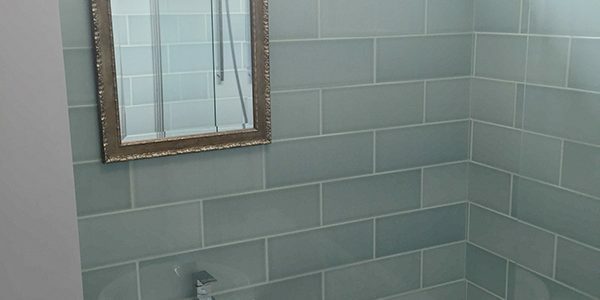 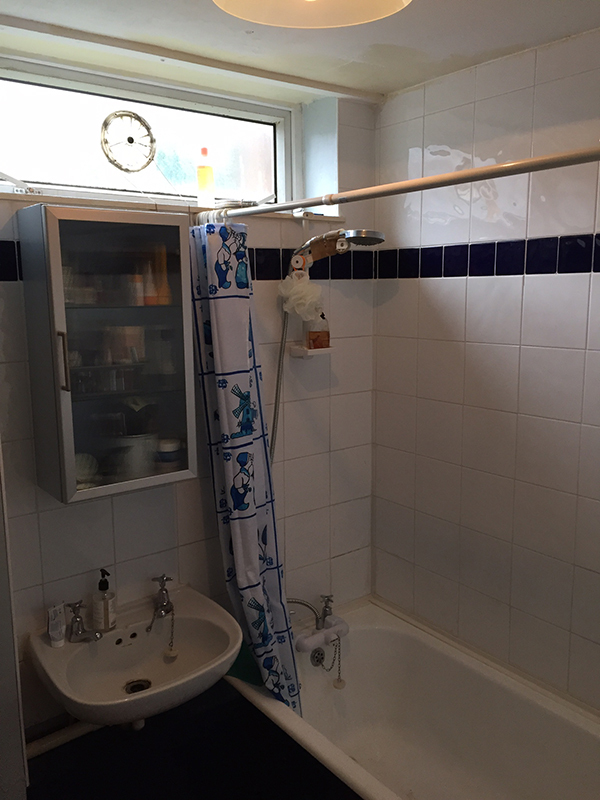 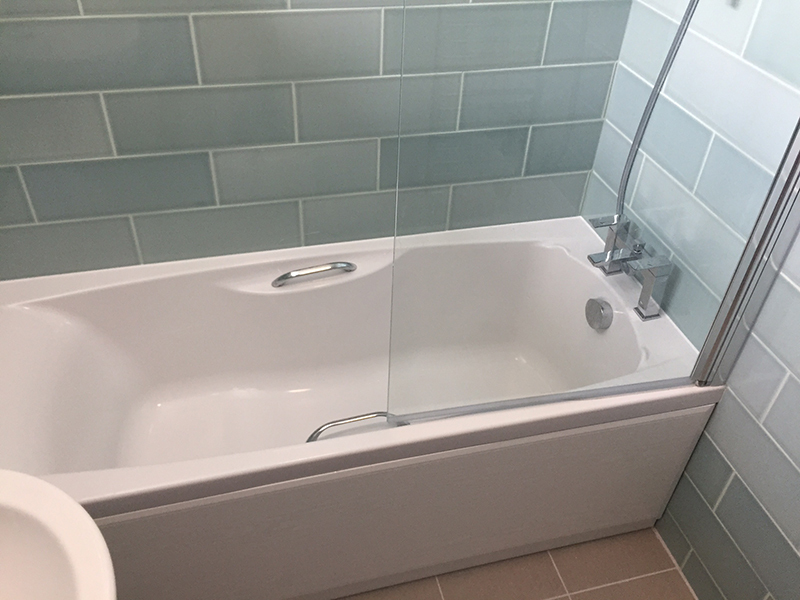 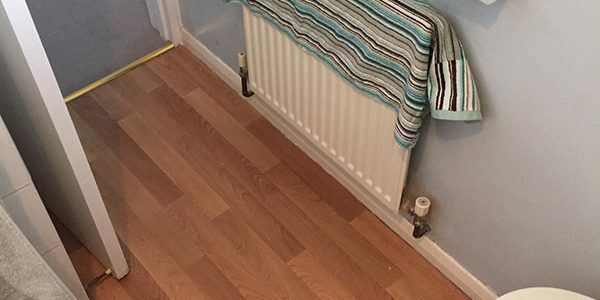 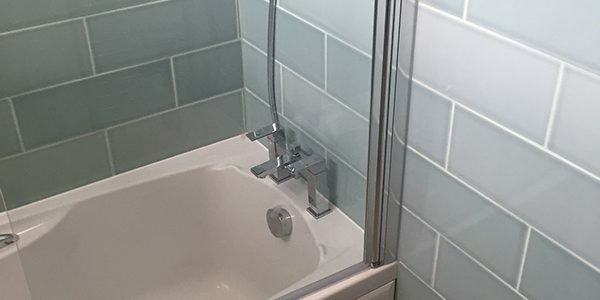 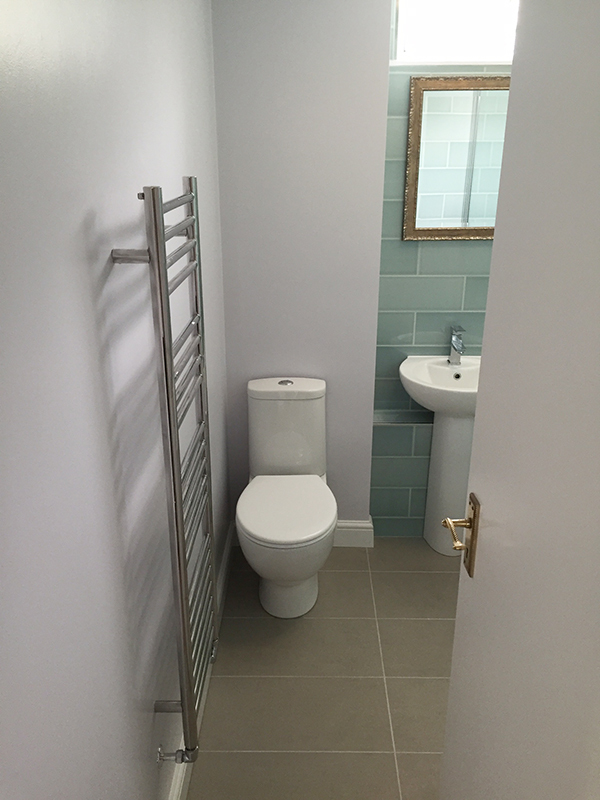 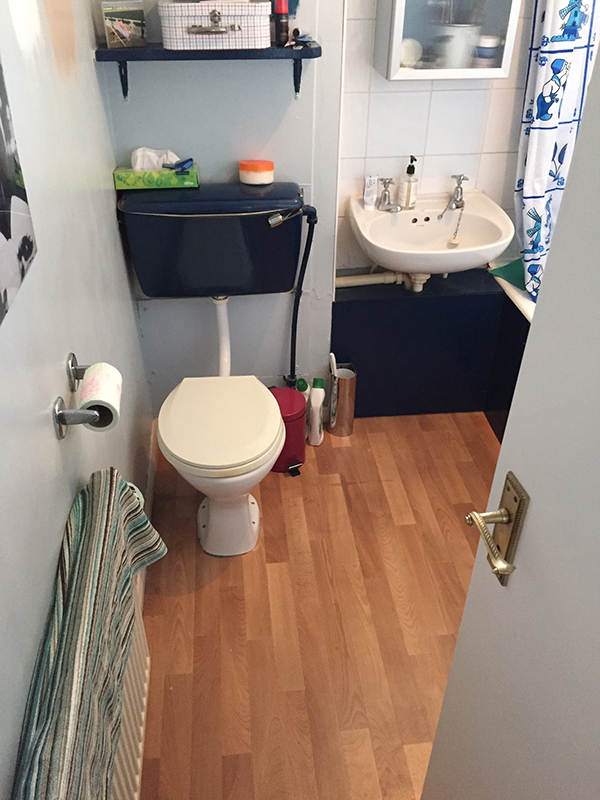 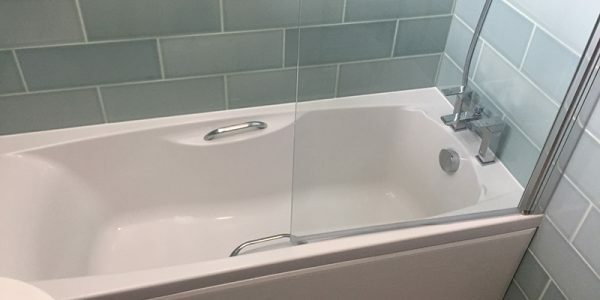 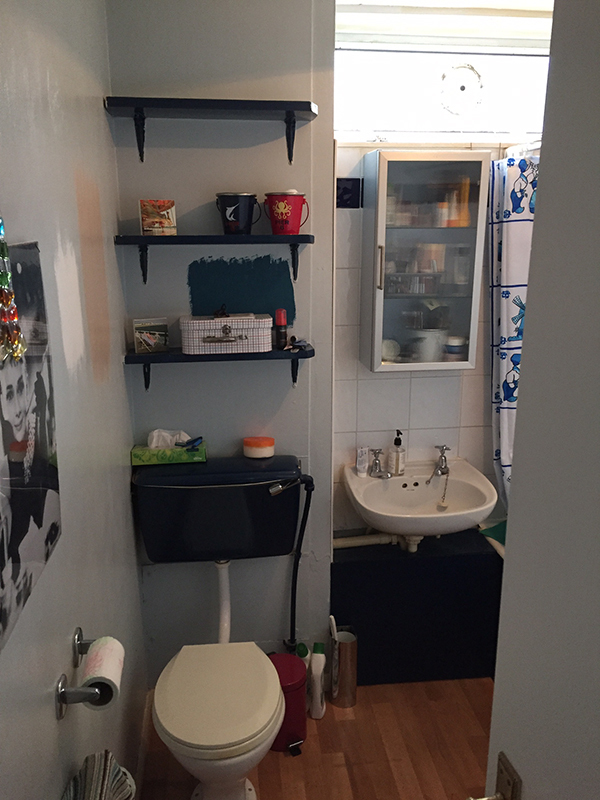 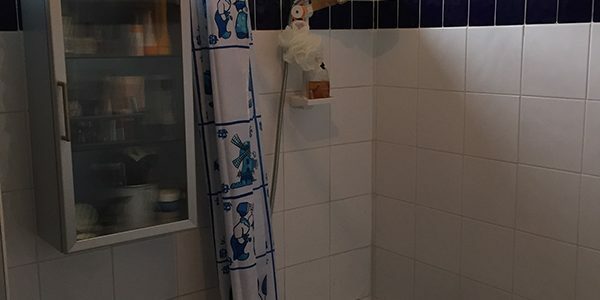 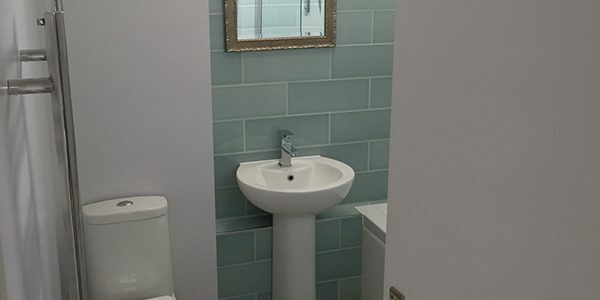 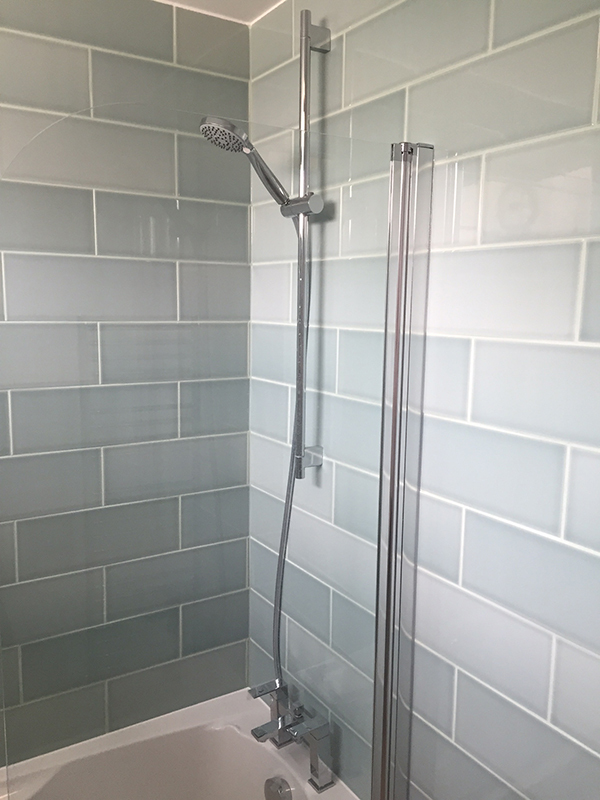 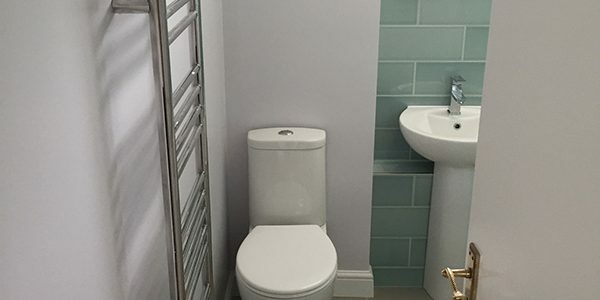 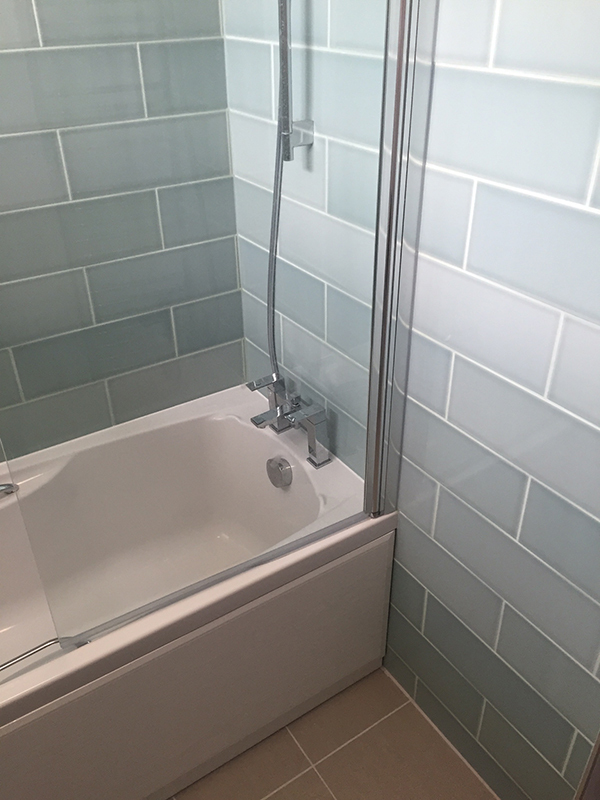 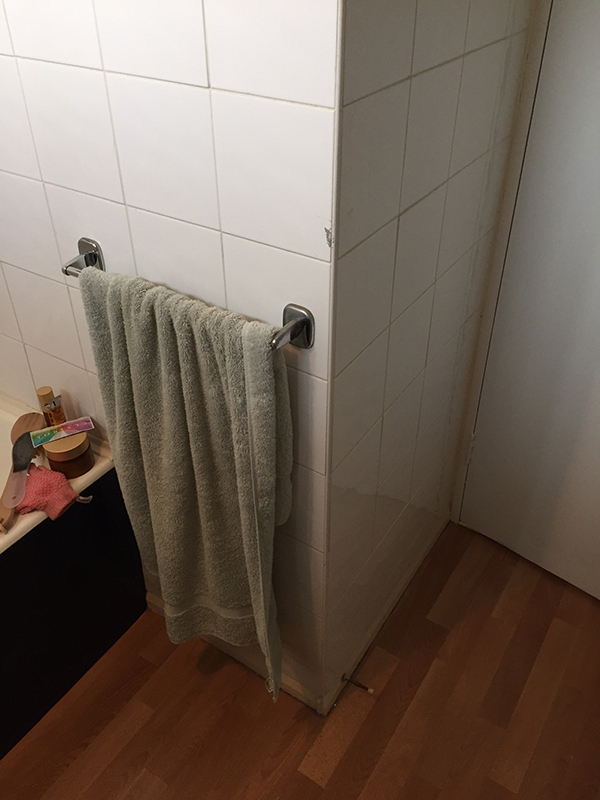 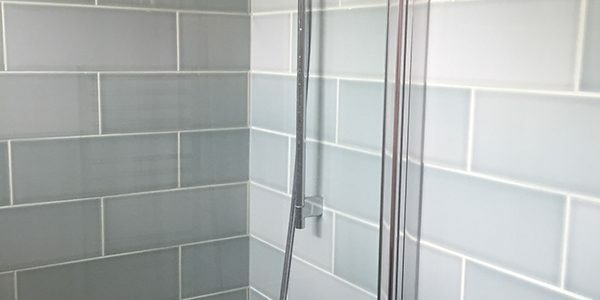 See Geri’s testimonial below and to the right a checklist of the items that we supplied and installed to create the bathroom. 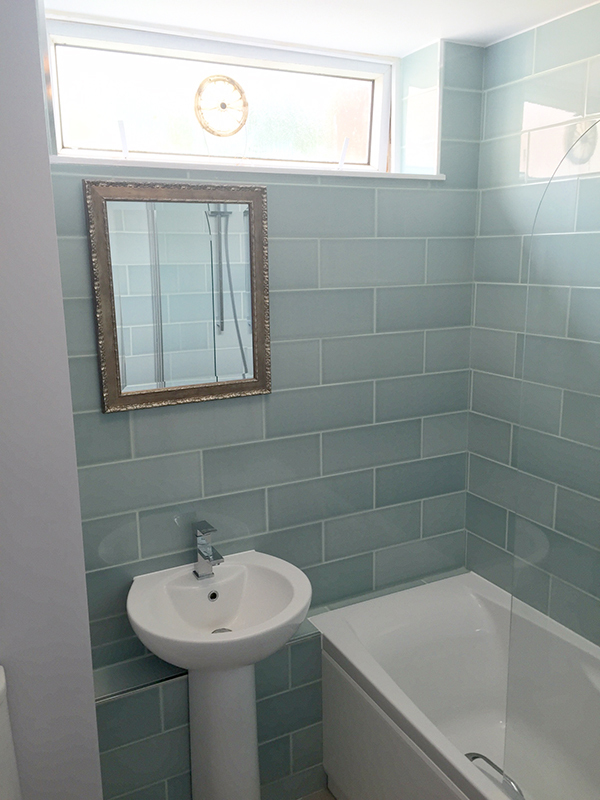 Lee and his team transformed my very old bathroom into something wonderful. 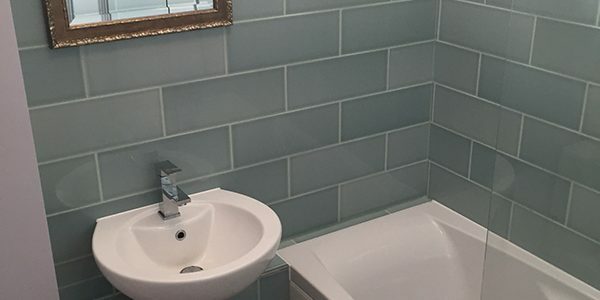 I would definitely recommend Aqua to anyone.